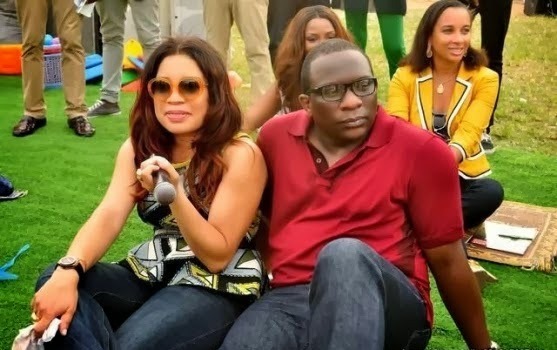 In an interview with Punch in February 2014, Monalisa Chinda described her boyfriend of two years as 'just a friend'. Some of us found it odd at the time but what we didn't know was that the off/on couple had parted ways...again. Monalisa not only walked away from the relationship with Lanre, she also walked away from the business venture they both started together, Monalisa magazine, which made its debut in November 2013.